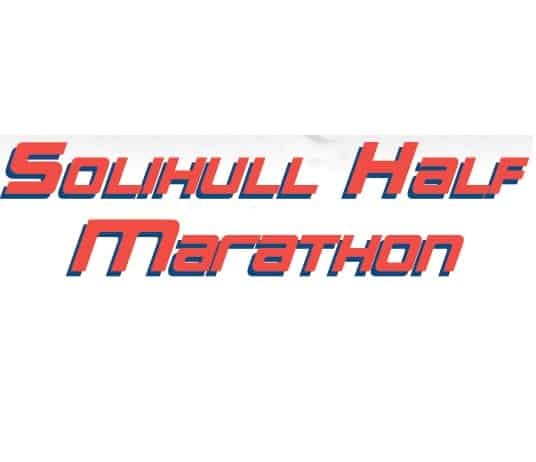 After last year’s huge success on Sunday 8th April 2018 we are going to be hosting the second Solihull Half Marathon! There will be another scenic 13.1 mile route starting and finishing at Virgin Active on Blythe Valley Park. To find out more about the route and sign yourself up, visit the KP events website below. Take some snaps on the day and tweet us @BlytheValley or tag us on your photos on instagram @blythevalleypark.